Training camp has begun for the HabsWorld podcast crew. 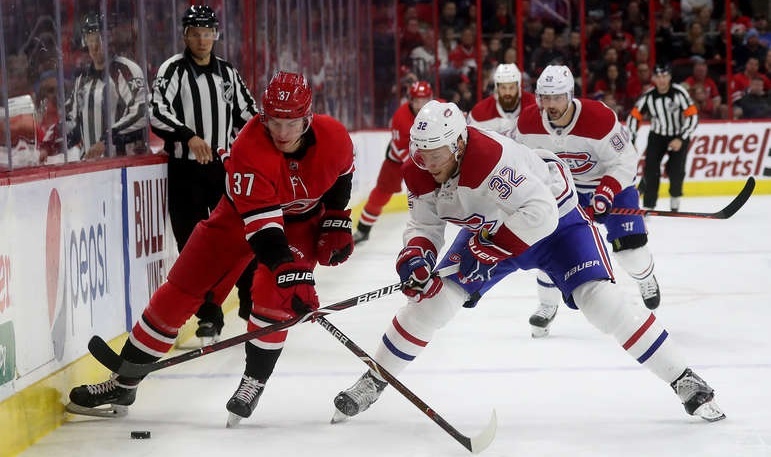 Listen to hosts Paul MacLeod, Jonathan Rebelo, and Norm Szcyrek stretch out their vocal cords, to talk about a number of Habs items as the new NHL season approaches. This podcast was recorded the evening of September 13. 3:01 – 7:26 Recap of Habs 2016 playoff loss; what went wrong? 18:04 – 22:03 Markov no longer a Hab; could he return? 22:04 – 24:37 Was signing Ales Hemsky a good move; could another unsigned veteran Czech forward fare better? 24:38 – 25:59 Will Charles Hudon finally get a chance to play in Montreal? 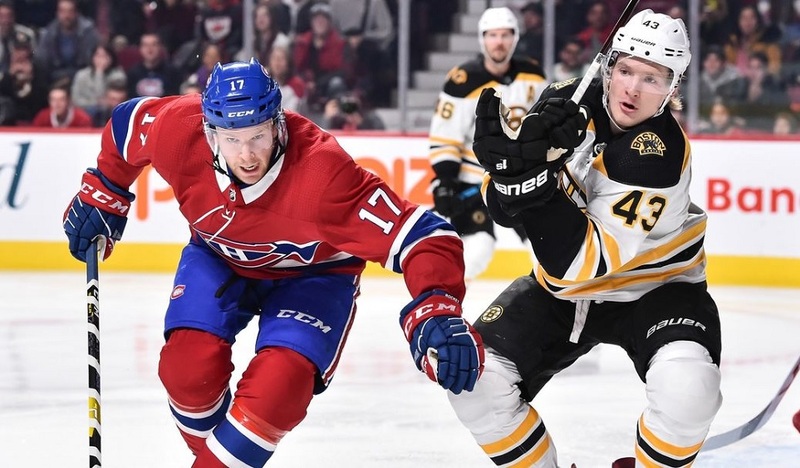 26:00 – 29:15 Do the Habs now have an anti-Russian player bias? 35:56 – 40:16 Habs Predictions, how will they do in 2017? 48:07 – 51:11 No changes to Habs assistant coaches; will Julien make any new hires to his staff? 51:12 – 1:10:37 Discussion of recent Michel Therien radio interview; reflections of previous mistakes coaching the Habs; would Patrick Roy be an improvement over hiring Therien a third time in the future; expectations where Claude Julien’s coaching will help the Habs, and much more! We encourage any feedback [bad and good] to help us improve the podcast and we ask listeners to please take a moment to leave a rating via iTunes, or Podomatic.